Aerospace engineering is one of the elegant fields of study which will give a global exposure to the students. In India, there are a lot of Aerospace Engineering College which produce quality engineers every year but the scope of aerospace engineering is not limited to India. To explore the global opportunities in the field an aerospace graduate can choose Master of Science (MS) in aerospace engineering. There are a lot of colleges offering MS in aerospace engineering worldwide. In India, most of the universities are offering a general aerospace engineering degree, by choosing a global curriculum students can select specialized fields like propulsion engineering, Aircraft structural engineering etc. As we know the aerospace industry in European countries are very large and dynamic. To meet the human resource requirement most of the universities in Europe offers MS in aerospace engineering. 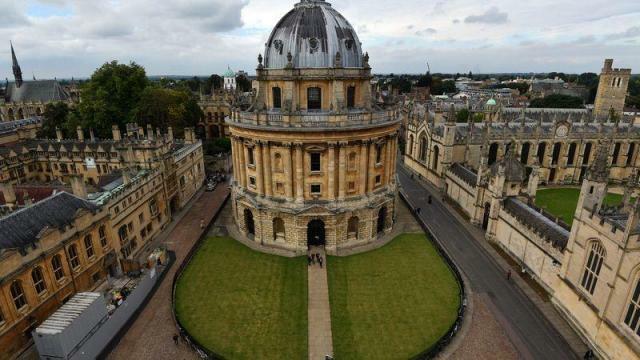 The University of Oxford offers MS and Doctoral programs in aerospace engineering. Oxford University is the second oldest university in the world; it has a great heritage in teaching and research. For Master of Science programmes, there are Gas Turban Aerodynamics are available. Aerodynamics is the study of air movement. In an airborne vehicle, it is applicable to designing the structural and complex engine components. 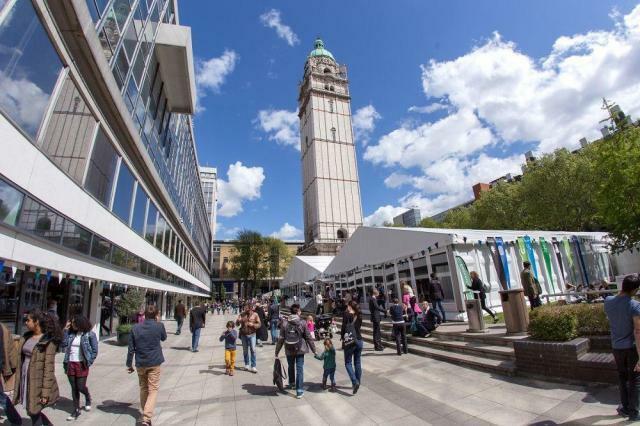 Department of Engineering in Imperial College London offers MS in Advanced Aeronautical Engineering. The college was started in the year of 1909 with a prime focus on Aeronautical engineering. The Advanced aeronautics program was designed as a one-year full-time program and the degree is accredited by The Royal Aeronautical Society. The course module contains basic aerospace topics like Fluid dynamics, System Engineering, Engineering Mathematics and some advanced field of studies like Emerging Technologies for Green Aviation, UAV and MAV Technologies etc. 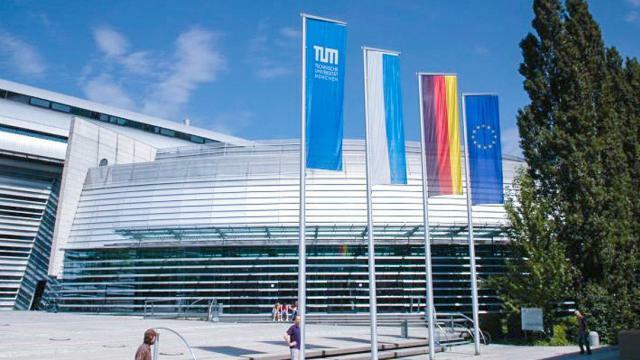 Technical University of Munich (TUM) offer MS in aerospace engineering with Nanyang Technological University, Singapore. The course location will be in Singapore. This programme cover core modules like Aerodynamics, Propulsion, and Aircraft Design etc. The language of instruction will be in English, the language proficiency evidence should be submitted before joining the programme. Warsaw University is one of the top universities in Poland. 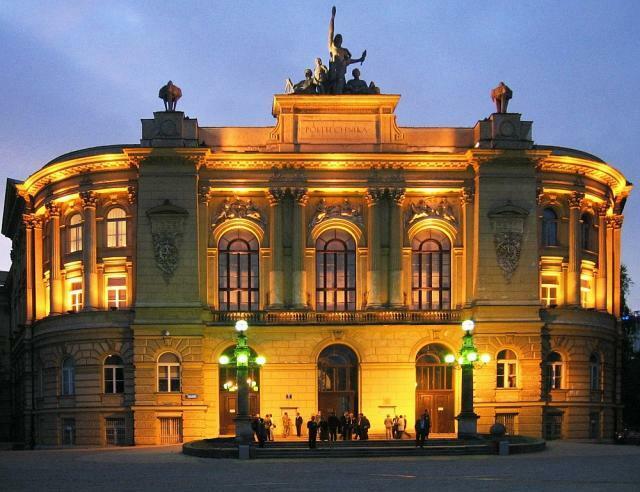 Warsaw University offers MS in aerospace engineering. Warsaw University offering course in both English and Polish languages. Aerospace engineering course at Warsaw University have seven semesters and it contains all the core modules in aerospace engineering. The United States of America has a well-developed aviation and aerospace industry and USA has the world leading space agency NASA. There are a lot of companies in the aerospace sector which providing services to space agencies like NASA. So the universities are very dynamic in research and development of new technologies and producing well-trained professional to the industry. 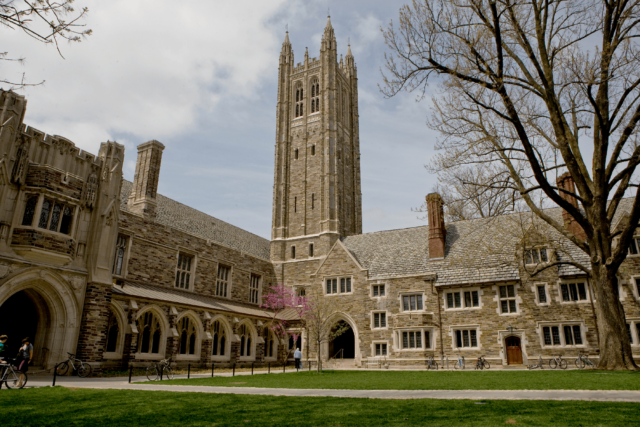 Princeton University is one of the famous university in the United States of America. It is a 272-year-old university with MS in aerospace engineering and other advanced masters programmes. The university offers MS in Aerospace and Mechanical engineering with most modern topics in the curriculum like Combustion, Combustion Theory, Fluid Mechanics, and Structural Materials. 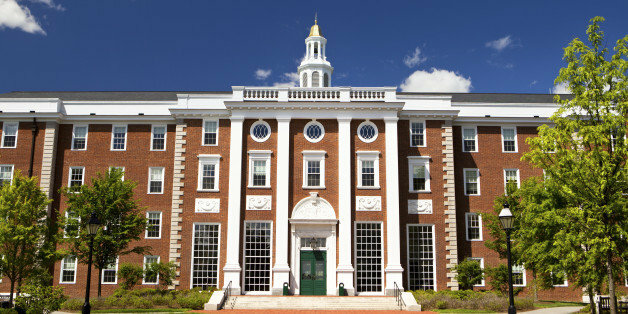 Harvard University is the world-famous university with a huge heritage in science and engineering research and studies. This university offers many masters programmes in engineering like Bioengineering, Electrical engineering etc. An aerospace graduate who is interested in the design field can opt for the MS in Design Engineering. 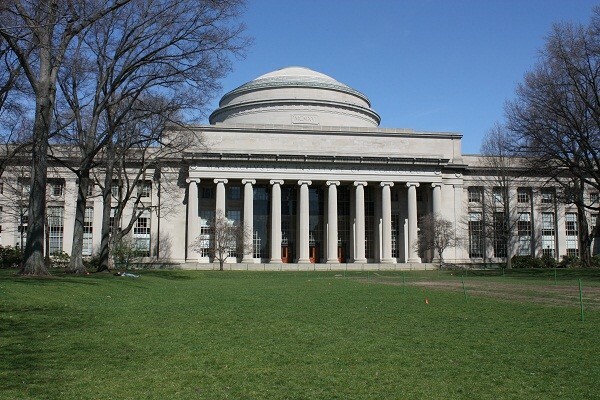 Massachusetts Institute of Technology (MIT) is a privately funded research university located in Massachusetts in the USA. The university was established in the year 1861 to supply enough human resource to the rapid developing industrialization in the United States. Massachusetts Institute of technology is offering Master of Science in Aeronautics and Astronautics. This institute is well known for its research and education in engineering and physical science. In the aerospace sector, the institute offers research areas in Aerospace Computational Engineering, Aerospace, Energy and the Environment, Air-Breathing Propulsion, Space Propulsion, Humans in Aerospace, Materials, and Structures etc. 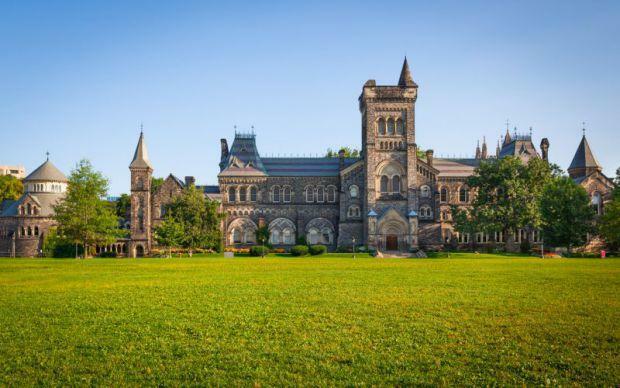 The University of Toronto is the research university in Toronto Canada. 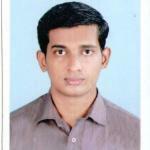 It has a good heritage and experience in the science and engineering field. The University of Toronto offering MS and Doctor of philosophy in Aerospace Science and Engineering. These courses are offered by the Institute for Aerospace Studies (UTIAS) at the University of Toronto. The programme includes the topics like computational fluid dynamics, combustion, and propulsion, aerodynamic shape optimization, aircraft flight systems and control, flight simulation, spacecraft dynamics and control, autonomous space robotics, microsatellites, space mechatronics. Australia is the global exporter of aerospace components and services. The countries like India, China, United States of America and many European countries are there in the supply chain of the Australian aerospace industry. The aerospace engineering course in the University of Sydney is designed in a way for aiming the overall development of the student and understanding of the design and operation of aircraft in the atmosphere and in space. 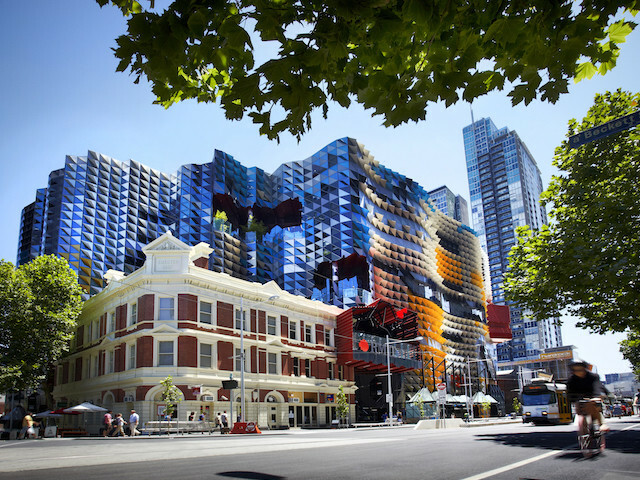 RMIT University has an international reputation for providing good professional and vocational education and providing research programmes. There are bachelors and MS courses are available in aerospace engineering. The course in RMIT is designed as an industry-focused programme. The university aims the overall development of students with skills in analysis, design, and development of aerospace products. Many other universities in Asian countries are also providing MS in Aerospace Engineering. The University of Tokyo, Japan Nanyang Technological University (NTU), Singapore and IIT’s In India are some of the well-reputed colleges and universities in the world providing the course. Due to the high demand for research and development in the aerospace industry, all of the world countries are investing in education in aerospace engineering to enhance the research field. When we seeking for the aerospace engineering courses in English seeking countries all of the universities and colleges demand the proof of English proficiency. The International English Language Testing System (IELTS), Test of English as a Foreign Language (TOEFL), Pearson English Test (PTE) are some of the English proficiency proofs accepted by different universities. 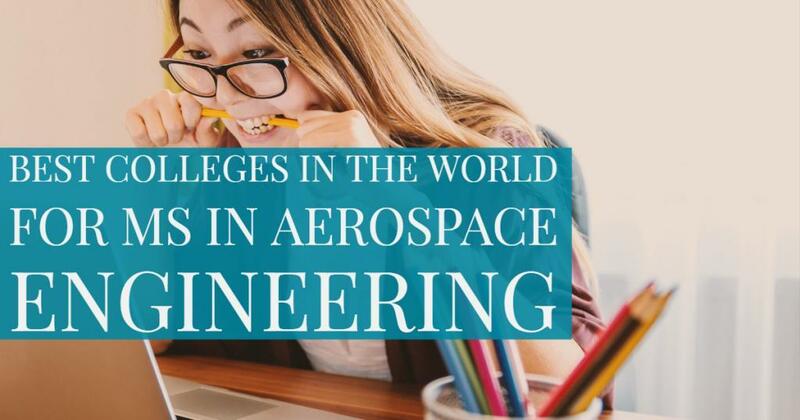 Share this post with your aerospace engineering friends and relatives to help them in choosing the best college for MS in Aerospace Engineering.